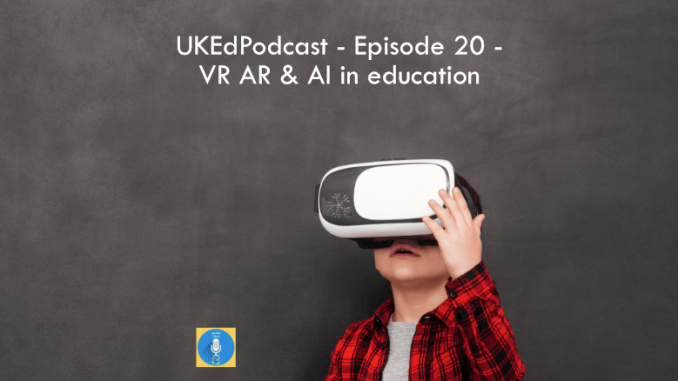 Hosted by @digicoled, this episode of the @UKEdPodcast from UKEdChat explores how Virtual Reality, Augmented Reality and Artificial Intelligence are impacting on education globally. 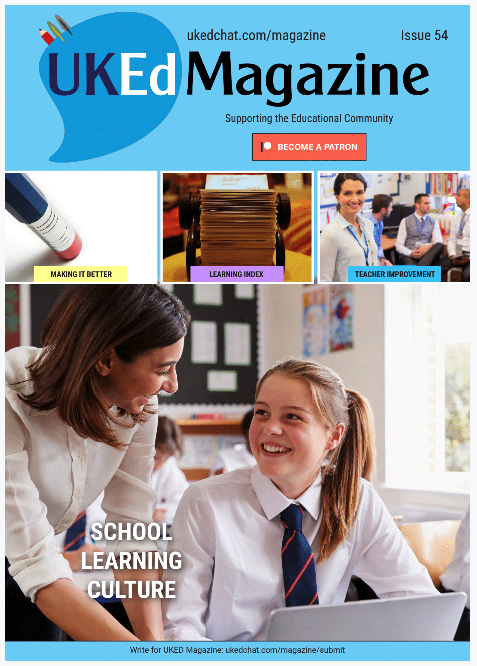 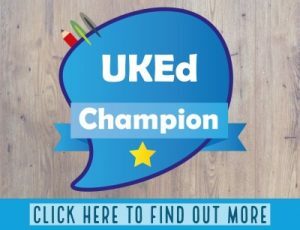 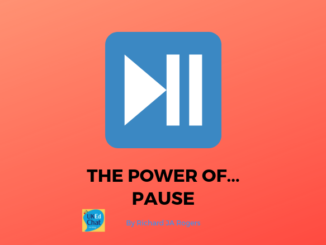 Subscribe to all episodes of the UKEdPodcast by searching for UKEdChat in your favoured SmartPhone app, or by clicking the link to Apple Podcasts. 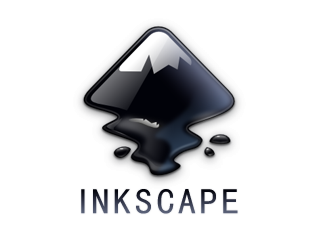 Also, find us on Soundcloud.